Growing up, I often saw my grandfather drinking coffee. He shared some with me on a really cold hunting trip, and I was hooked immediately. I’ve had two to three cups a day ever since. I am completely supportive of Community Coffee and their efforts. How could you have a brand name with “community” in it and not be involved in the community? 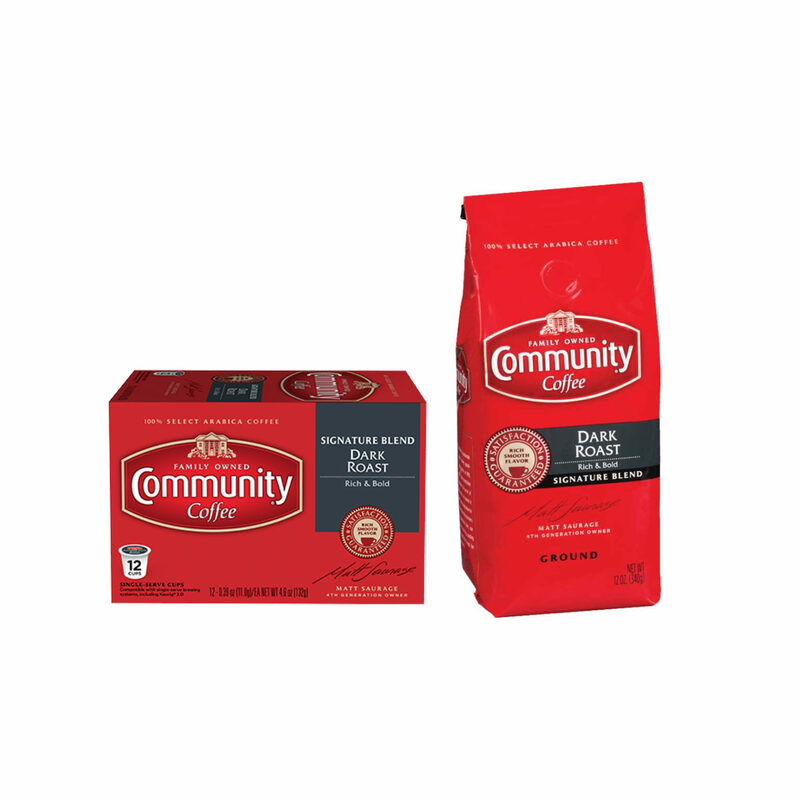 Community Coffee has a rich flavor. That roasted-bean smell makes for a great start to my morning. How could you have a brand name with “community” in it and not be involved in the community?